Academic staff postings for the Department are listed on the Academic Staff Positions page. Academic Casual staff postings for the Department are listed on the Academic Casual Staff Positions page. Casual positions postings for the Department are listed on our Casual Staff Positions page. Course Lecturer postings for the Department are listed on our Course Lecturer Positions page. 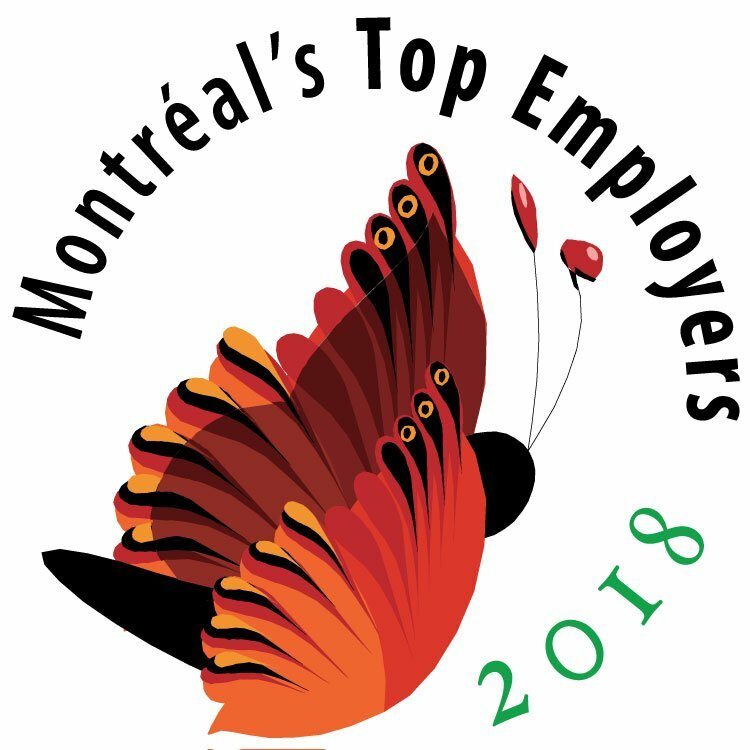 Support staff postings are listed on McGill's Human Resources Website. Research Assistants/Associates postings for the Department are listed on our Research Assistants/Associates page. Teaching Assistant postings for the Department are listed on our Teaching Assistant Postings page.